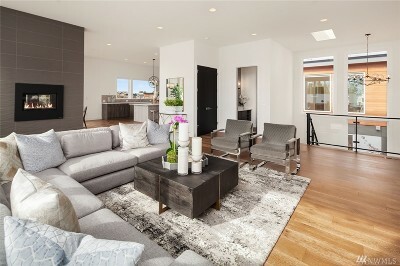 Final home at Market Street Collection. 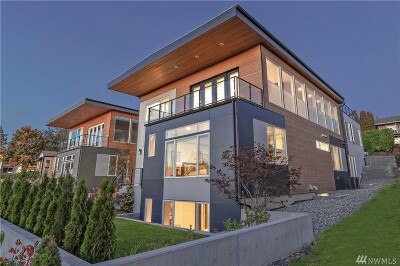 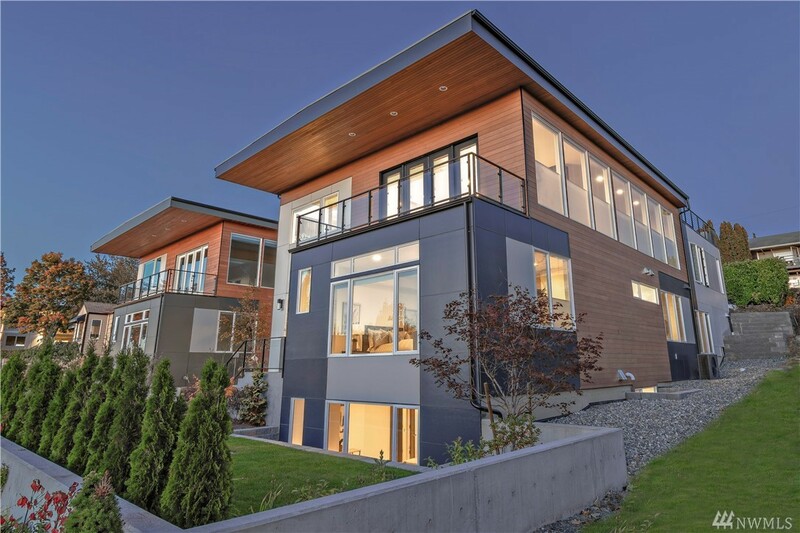 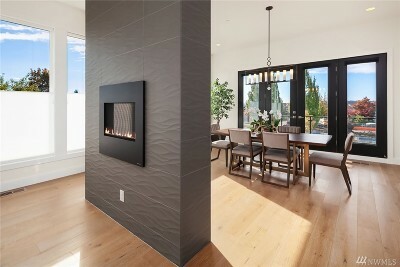 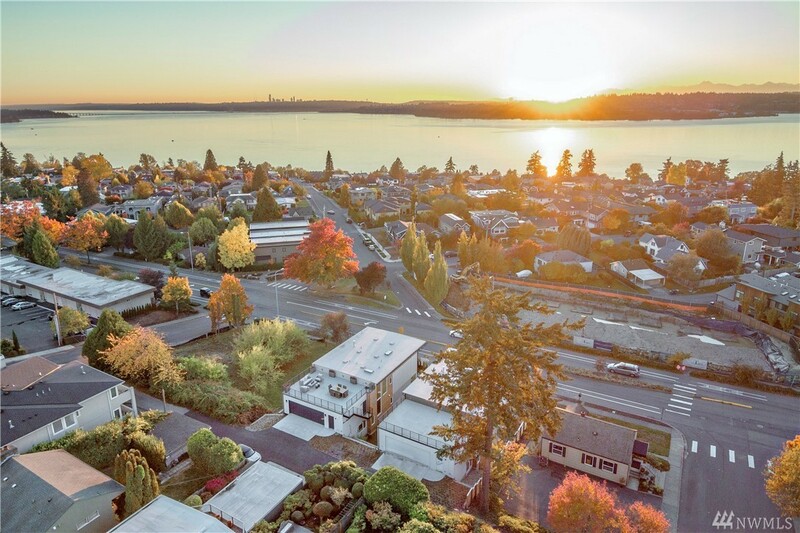 Live in contemporary luxury in the heart of Kirkland. 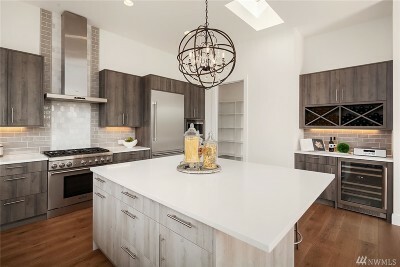 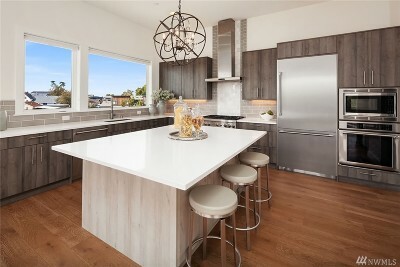 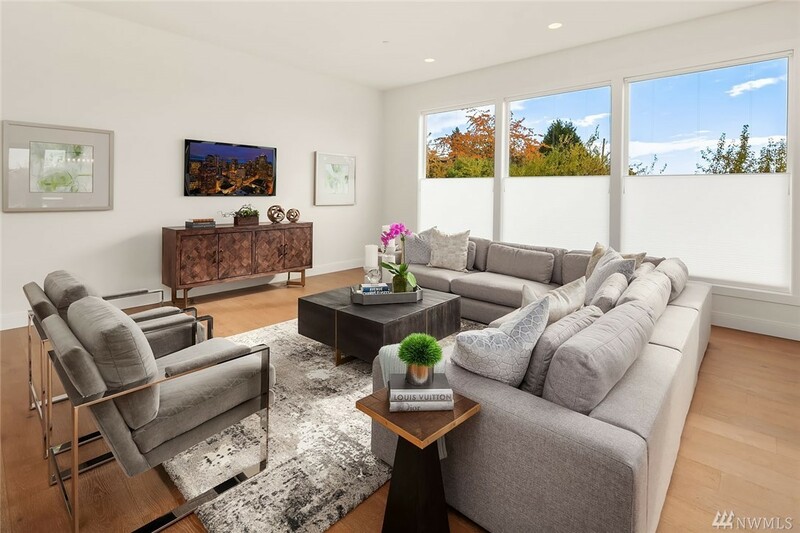 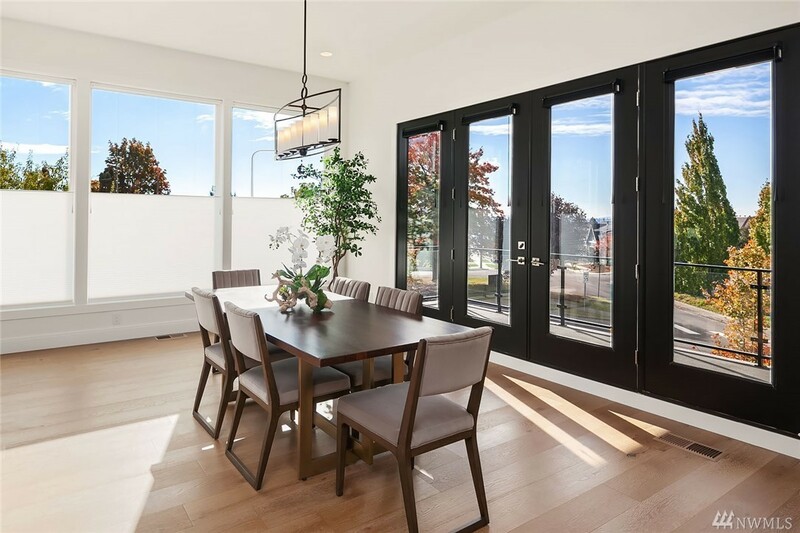 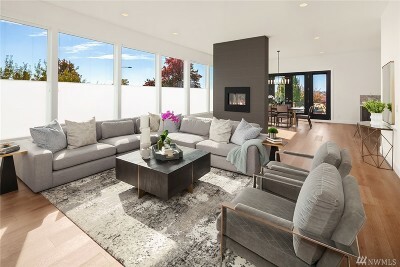 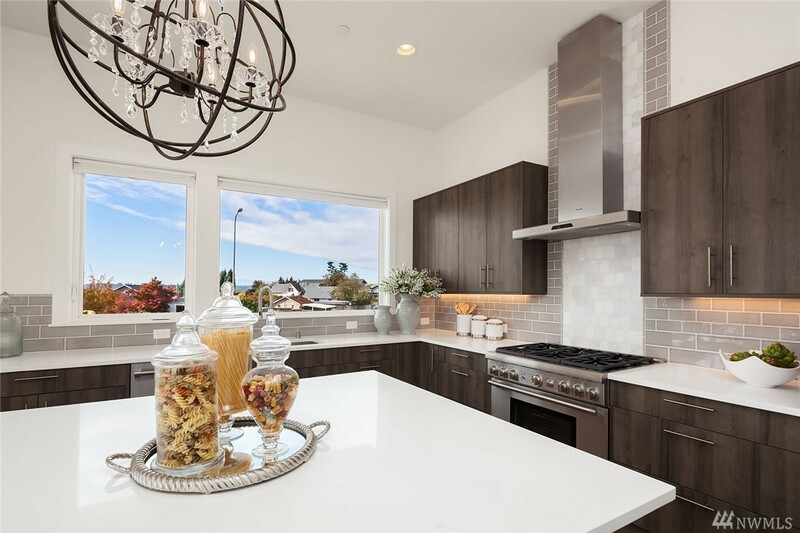 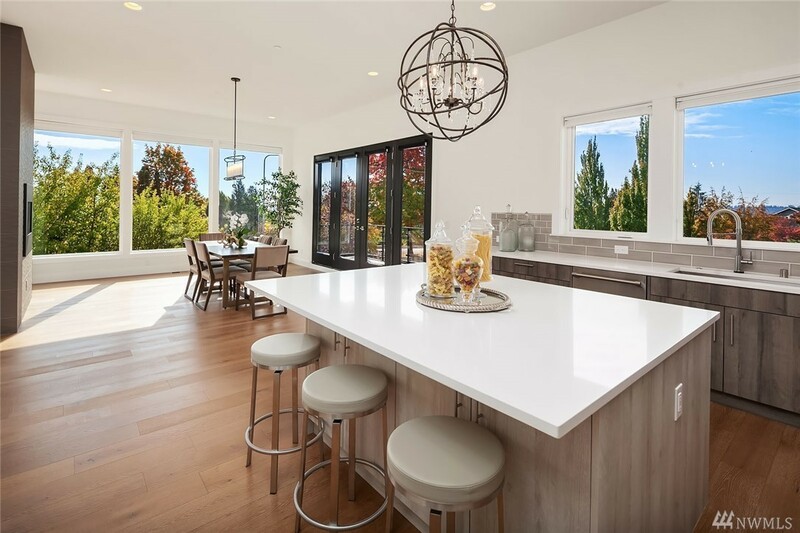 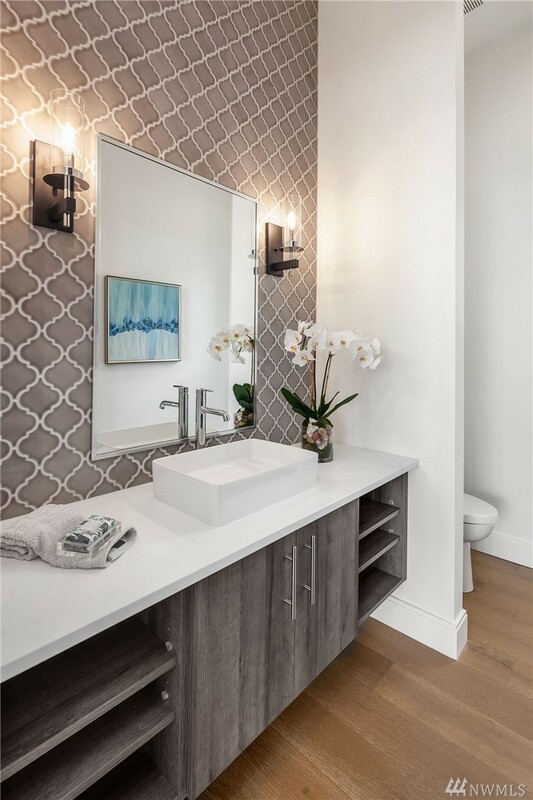 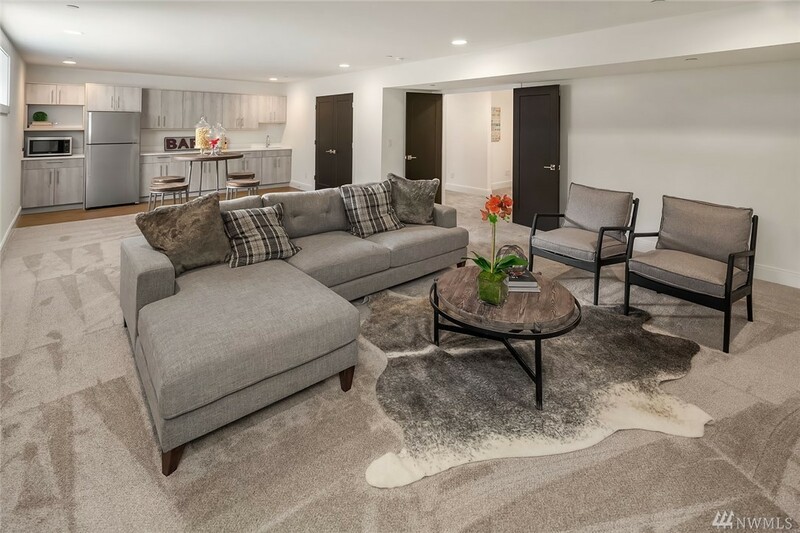 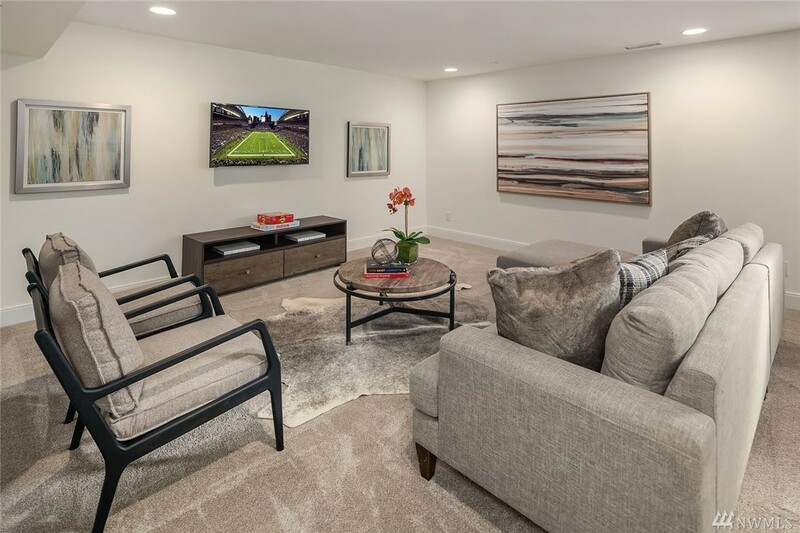 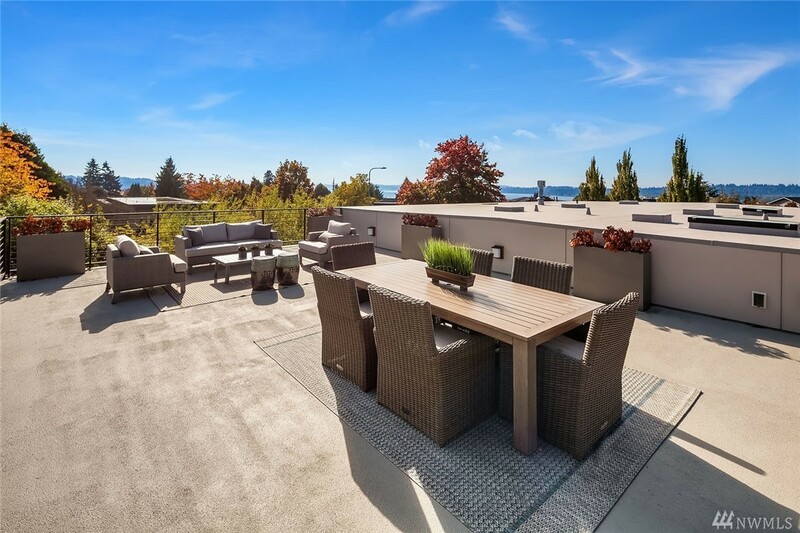 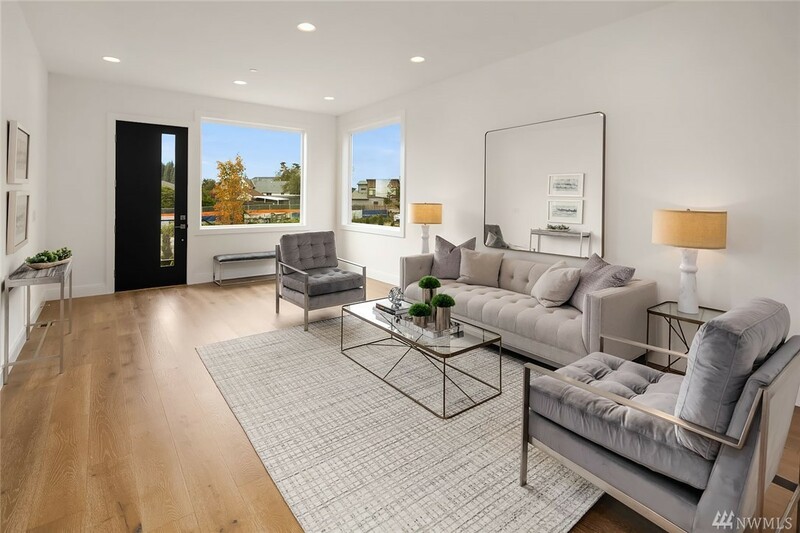 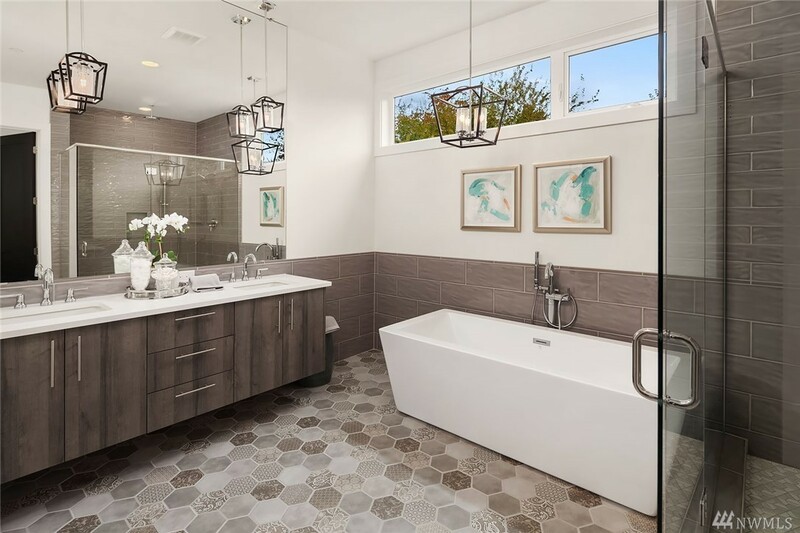 This beautiful home is 5282 square feet of thoughtful, modern design complimented with private alley, media room, and large rooftop deck with westerly beautiful Washington sunsets. 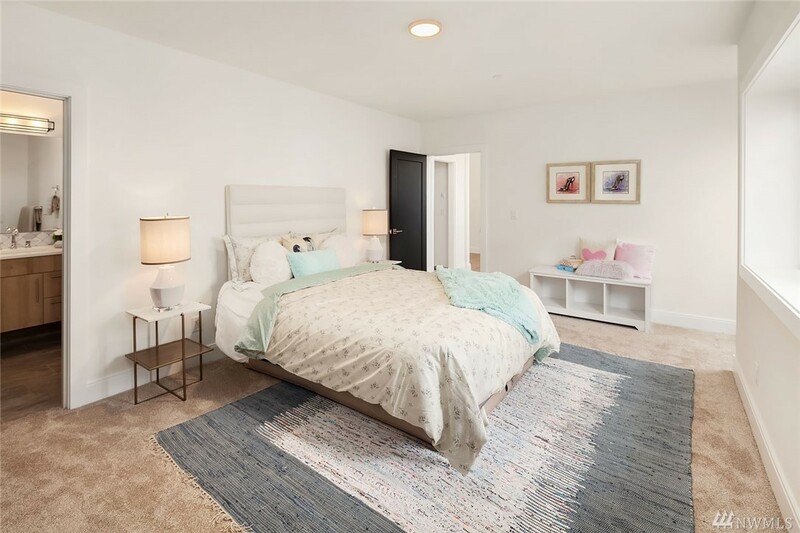 Situated in the Market District, a short walk from shopping, dining, and parks. 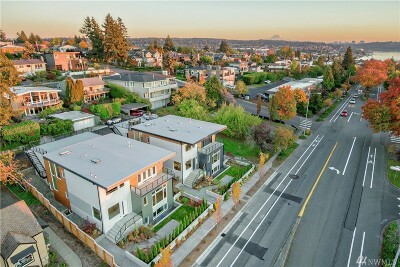 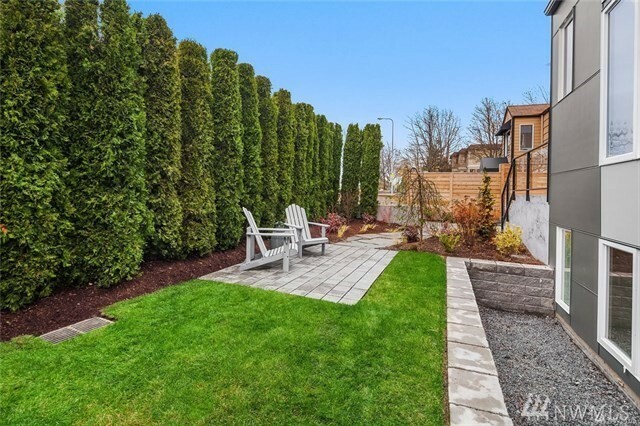 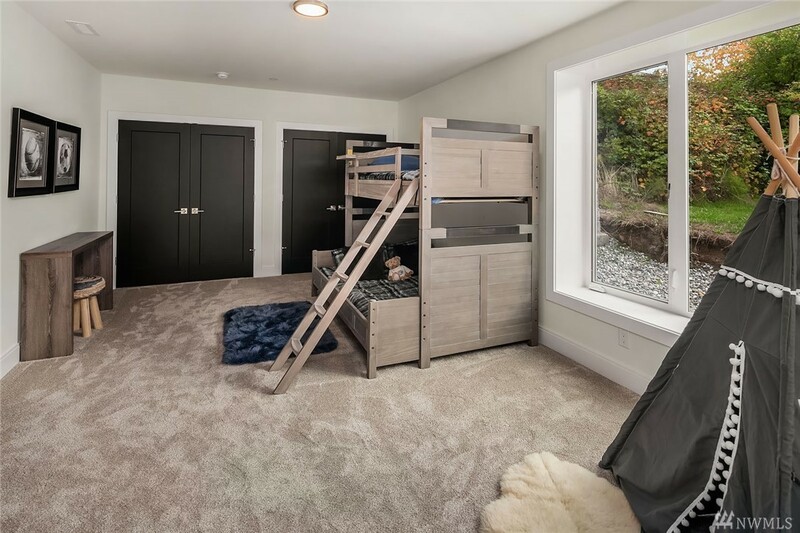 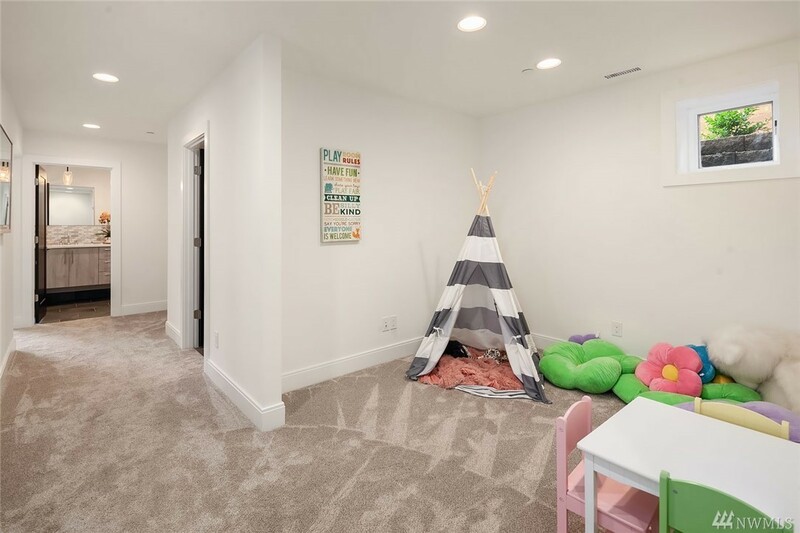 Prime location with easy access to Downtown Bellevue and Seattle. 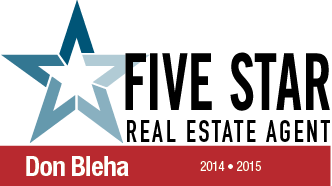 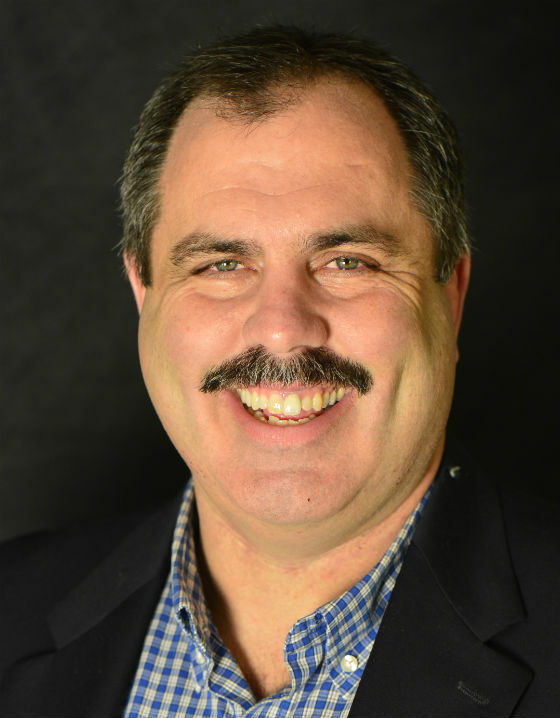 Excellent schools, vibrant waterfront scene, and fantastic community events.